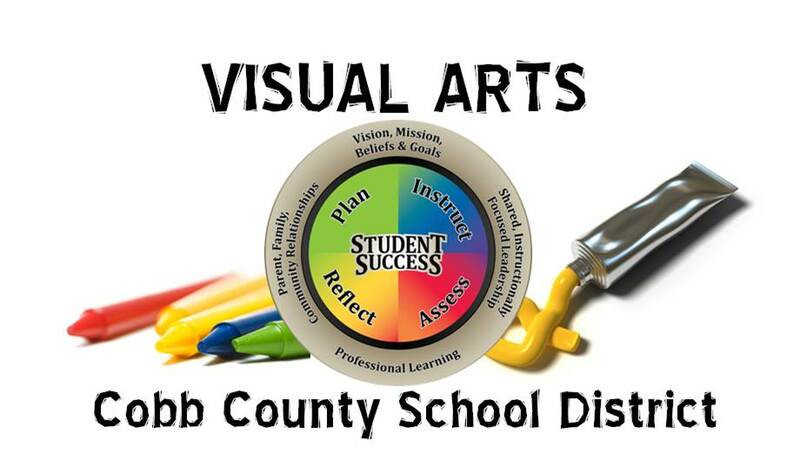 Below you will find the links to student portfolios. These students are taking Visual Arts High School Comprehensive Art in 8th grade. Be prepared to be wowed!